This was fascinating! I’m going to have to pick up that book and learn more. I also want to explore the Closer to Van Eyk digitial images. Have you looked at the Google Art Project? It’s amazing! 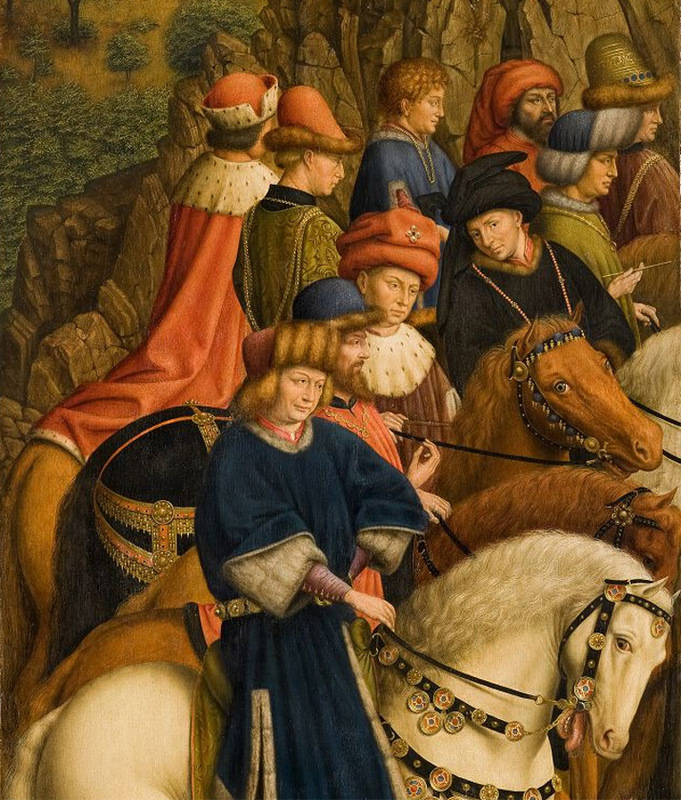 It also has digital images of hundreds, if not thousands, of works of art. I definitely recommend the book; hope you like it! I’ve seen the Google Art Project. It’s a great concept and I hope it grows. PS: Did you go to Belgium on your recent European tour? No, I wish! I’ll have to visit it another time, though. I keep seeing such beautiful photos from there. It’s never too early to think about your next trip 😉 That being said, I’m enjoying your photos and adventures from this Fall! Thank you so much! 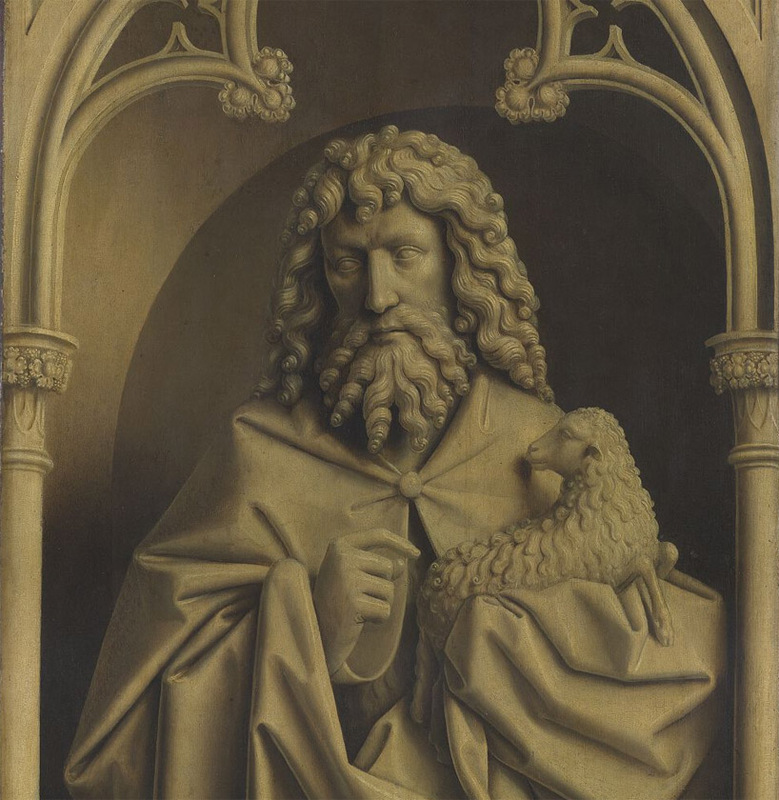 I saw the altarpiece in 2006. It is nothing short of mystical as it stands there behind glass. Sounds like quite an amazing experience! Thanks for the tips too. Nothing ruins a beautiful church like a bus load of noisy tourists. 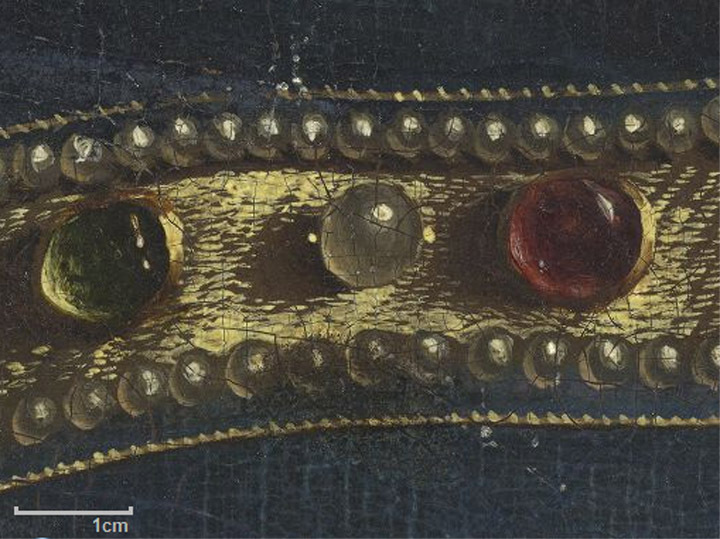 I’ve been looking at the Ghent altarpiece (in ultra-high quality reproductions admittedly ) and thinking about it quite a lot recently as it happens. I had it on my large computer screen, as desk-saver for a couple of months but had to replace it, as it is too time-consumingly and distractingly beautiful. It’s an absurd and invidious exercise, but if i had to choose one piece of art from all the other artistic marvels in the world, this would probably be it. It stands alone, and there is nothing else quite like it. A work of untouchable genius. Iridescent and, quite literally, astonishing. 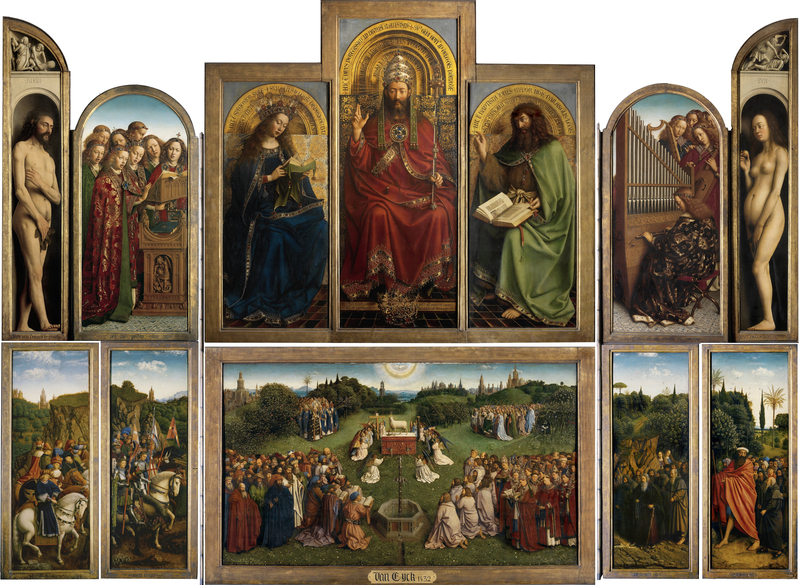 Thanks Arran, the Ghent altarpiece is a historic masterwork and you’ve described it so eloquently! A beautful Eve, I hadn’t seen her before. thankyou for that. 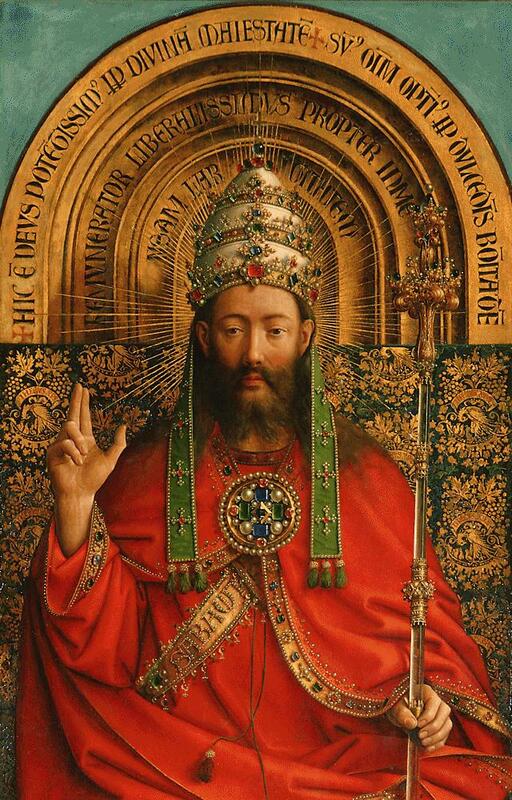 we sometimes forget that for the people of 1432 these images were not just religion – they were history.